Saturdays: March 23 and 30. April 6, 13, 20 and 27. May 4, 11, 18 and 25. June 1, 8, 15, 22 and 29. July 6, 13, 20 and 27. August 3, 10, 17, 24 and 31. September 7, 14, 21 and 28. October 5, 12, 19 and 26. November 2, 9, 16, 23 and 30. Sundays: March 24 and 31. April 7, 14, 21 and 28. May 5, 12, 19 and 26. June 2, 9, 16, 23 and 30. July 7, 14, 21 and 28. August 4, 11, 18 and 25. September 1, 8, 15, 22 and 29. October 6, 13, 20 and 27. Bank Holiday Mondays: 22nd April, 6th May, 27th May and 26th August. Wednesdays: April 10, 17 and 24. May 29. July 24 and 31. August 7, 14, 21 and 28. Fridays: April 12, 19 – Good Friday and 26. May 31. July 26. August 2, 9, 16, 23 and 30. Gates open 6 am on all days. Buyers can enter anytime from then. Casual traders and Car Booter’s DO NOT need to book and can just turn up on the day. Do you or a family member visit the Market regularly?. You can now buy a 2019 Car park pass ready for the upcoming season. At £60 you guaranteed to save money and beat any increases in parking charges that may be introduced in 2019. With over 100 days of Markets and Car boots this is the equivalent to 60p per day parking! Click the button below to purchase your Pass through PayPal, using either your Paypal account or debit card. 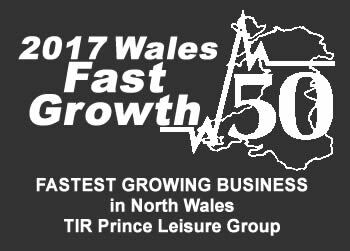 Tir Prince Mega Market is Huge and it’s right here in Towyn. 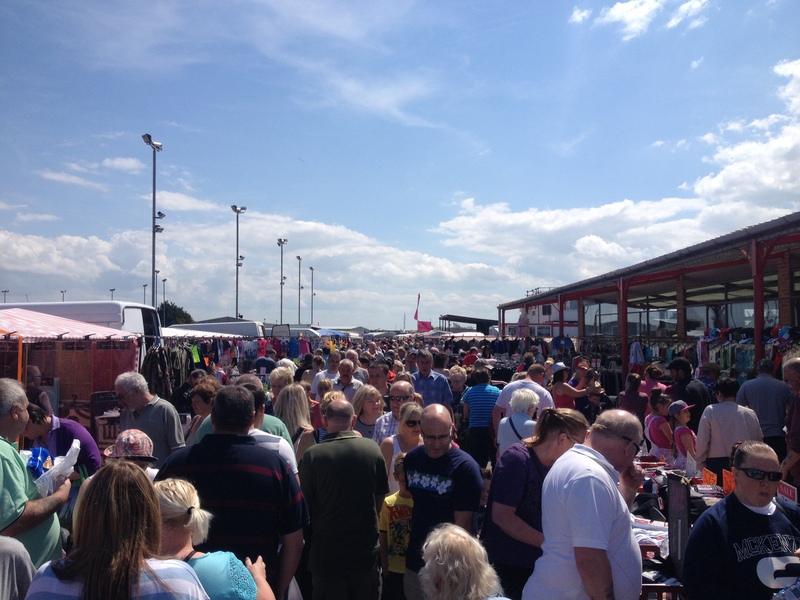 Together with over 400 stalls, and car parking for over 1000 vehicles, the outstanding Tir Prince open air Mega Market, and Massive Car Boot facility is the biggest in North Wales, right here in Sunny Towyn. Top Quality Food Produce at Tir Prince. We have hundreds of stalls here at Tir Prince, selling everything from fresh fruit and veg, meat and bread to secondhand household goods on our massive car boot area. 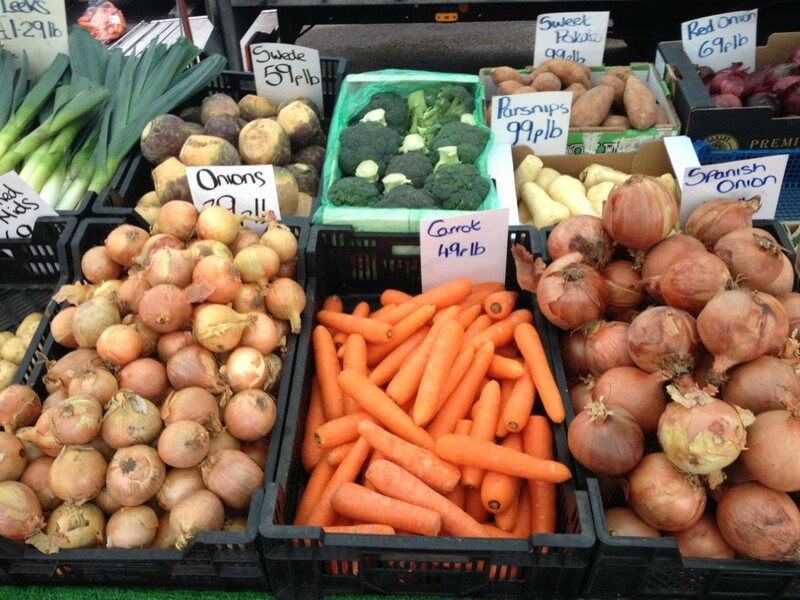 Every market day you will find top quality food produce from Tony Doyles Quality Meats, and a host of other quality food providers. The market now boasts 2 Pound shops stocking great items at a price you can afford, yes you guessed it just £1. Tir Prince really is your ‘One stop shop’. At our market you will find ‘Market Central Cafe Bar’. Tir Prince’s cafe and bar. Inside you will find a wide variety of freshly made hot food, from All Day Breakfasts, lasagne, cottage pie, chilli to jacket potatoes. Light bites are also available from freshly made sandwiches, baguettes and paninnis to pizza slices. Food is available to eat in or takeaway. Our bar now has a relaxing area to sit and take the weight off your feet too. Traders can take advantage of having freshly prepared food delivered direct to their stall. Our outside bar ‘The Beer Hut’ is also on hand for a nice cold refreshment on those hot days. We also have a range of outdoor catering units offering burgers, hot dogs, chips and specialist coffees for those who want to eat on the move. Reservations are now being taken for 2019 pitches. Pitches are selling fast, so be sure to reserve yours today.